I am an avid reader and always LOVE to learn new ways of doing things. 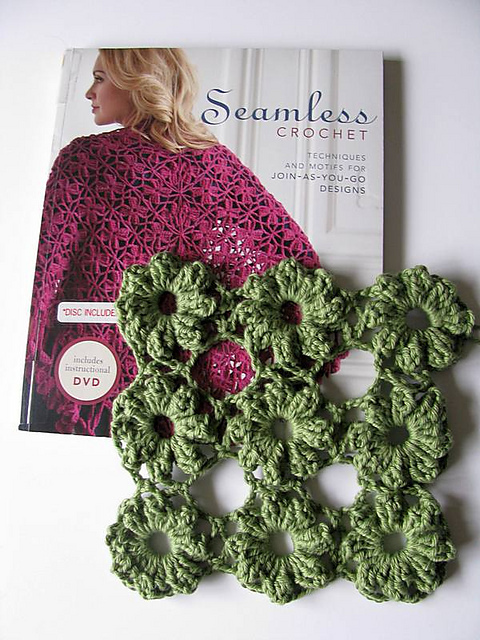 This book, “Seamless Crochet” by Kristin Omdahl, is definitely an interesting one to check out. 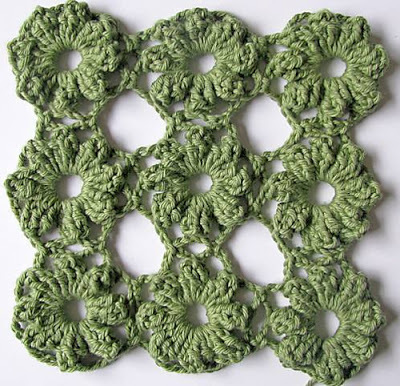 Besides a wonderful collection of really pretty crochet projects that make your to-do list grow quickly, it introduces you to a fascinating continuous crochet technique that leaves you with only 2 ends to weave in: the beginning and end tail! Now, I love charts and diagrams as they give me a visual image of what my work is supposed to look like so that this was a book after my heart. Every project comes with written out instructions but also has wonderful crochet diagrams that help you visualize the path your crocheting will take to connect the motifs in one continuous piece of work. 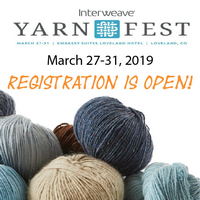 After getting used to working only partial motifs that are then completed on “the way back” you will quickly learn to appreciate this new technique. And the book even comes with an instructional DVD and tips for how to convert any motif-based design into a continuous design.